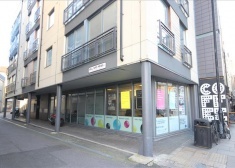 Available from December, this self-contained ground floor office space is situated within a contemporary development and currently used as an estate agents. 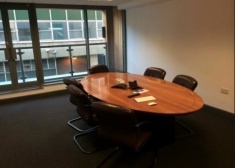 These self contained office suites are situated on the ground and first floor of this prominent modern complex and benefits from good natural light. Secure parking is available at the rear of the building. The property is finished to a high and modern standard, light, spacious. 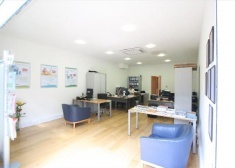 The accommodation comprises a recently refurbished predominantly open plan office on the 2nd floor of this 1999 built office building. 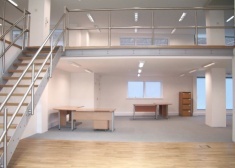 The office is situated in the heart of the sought-after Bermondsey Street. Which has many niche shops, museums, bars and restaurants that give Bermondsey Street its character. 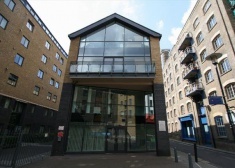 The office space is located towards the southern end of the sought-after Bermondsey Street, where there are many bars, restaurants and shops giving the area a unique feel. 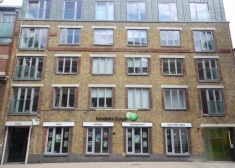 The property is near the corner of Shad Thames and Curlew Street. 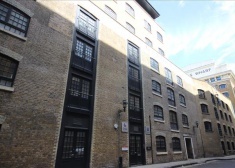 Shad Thames is in the fashionable conservation area approximately 250m from Tower Bridge and is surrounded by quality restaurants and other facilities. 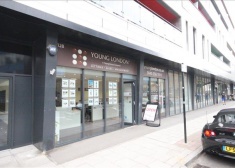 The property is situated on Tower Bridge Road which is approximately 500 meters south of Tower Bridge and within an area experiencing rapid regeneration. 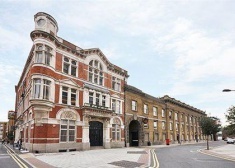 Royal Oak Yard is entered via sought-after Bermondsey Street, minutes from London Bridge Station. 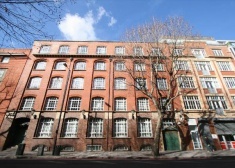 The property is just south of Tower Bridge in the Bermondsey Conservation Area, which is rapidly changing as many attractive period buildings are refurbished and new high quality developments take place. 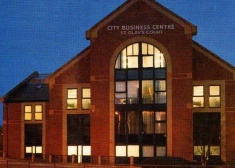 The property is set over ground and first floors, comprising media style offices in a recently built mixed use building. 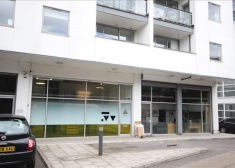 The property is located on the north side of Long Lane, near the junction with Bermondsey Street, behind a gated area accessed by a fob / intercom. 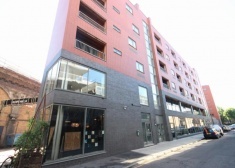 London Bridge Station (Jubliee, Northern line and underground) is approximately 10 minutes walk..